Back in the day, your first impression with a client was a firm handshake. Now, by the time a client has reached out to shake your hand, they’ve already done a deep dive online, Googling your name, reading articles, and yes, searching on social media. What they find on the web - that’s your first impression. Your web presence is now a hugely important part of your business. It’s your online personality. So how do you look online? 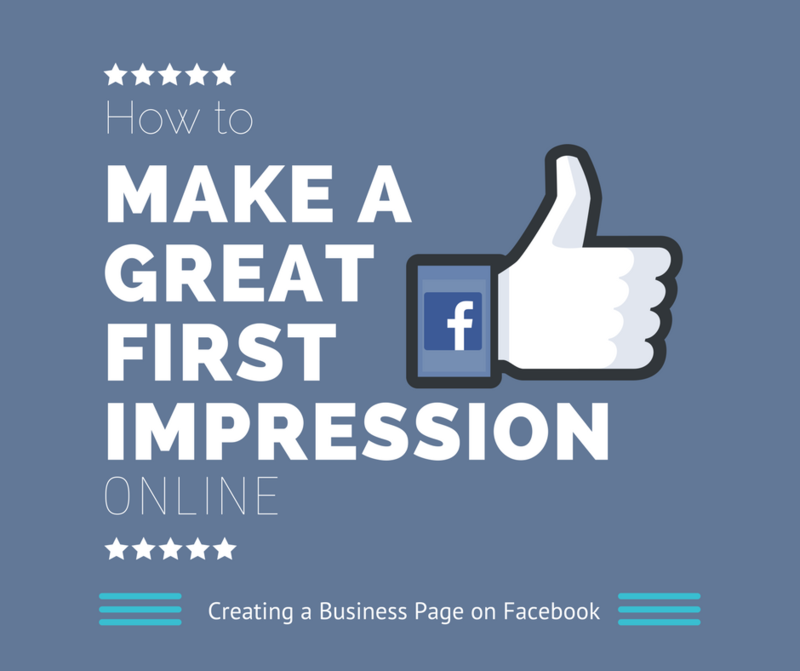 A “Business Page” on Facebook is a quick way to help you make a great first impression online, while staying compliant. Many Financial Professionals fear Facebook. That’s because they have been told that Facebook is strictly for personal use, and Linkedin is strictly professional. We beg to differ. Yes, we totally agree that your personal profile on Facebook should be completely for personal use, it should be private, you should not “friend” clients, or post anything related to business. However, we strongly advise our Financial Professionals to create a “Business Page” on Facebook. A “Business Page” is a “like” page - this means that people do not “friend” you, they “like” you as a local service just like they would “like” their favorite restaurants, gyms, or salons. When creating a business page, you will be prompted to input your hours of operation, your office location, and a brief description of your services. This page now becomes a free way for prospective clients to be exposed to you and find out who you are, where you’re located, and what you can offer them. Prospective clients can also contact you through the page or be directed to your website. We find that for many advisors who do not have personal websites, the Business Facebook page jump starts their web presence, and for those who do, it’s a great way to drive traffic to their websites. There are currently 1.85 billion users on Facebook worldwide, 191.3 million of them in the US. Technically speaking that’s 1.85 billion opportunities! Now think about your client base - are they more likely to spend time on Facebook or Linkedin? What about their friends and family? Chances are a good chunk of your clients are active Facebook users. Posting relevant industry information and business updates, charity opportunities, client events, and photos are a great way to stay in touch and top of mind with clients as well as create a great foundation for how you want to be seen online. It’s a free, compliant, and easy way to get the word out. The best part – search engines, like Google, love Facebook. This means, when a prospective client Googles your name, they are much more likely to find you if you have a Facebook page set up for your business. Facebook results tend to be one of the first few results in a Google search of a name. With so many options of financial advisors for clients to choose from, it seems like a no-brainer to make a page you can feel proud of, one that portrays your ideal web presence, makes a great first impression, and maybe even leads to new business.